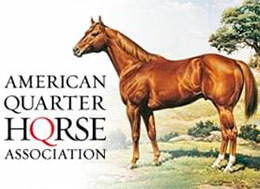 Saturday's AQHA Distaff Challenge Championship was declared a no contest. LOS ALAMITOS, CA—NOVEMBER 17, 2018—Saturday's 400-yard, $100,000 AQHA Distaff Challenge Championship (G1) at Los Alamitos Racecourse was declared a no contest. Before the start, Duck Dash N Go broke through the gate, causing all the gate doors to open before the starter officially dispatched the field. Because the horses were unprepared for the start and not given a fair start, the stewards declared the race a no contest.